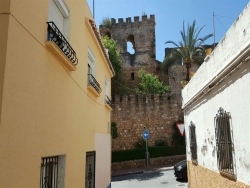 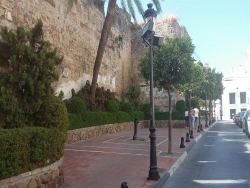 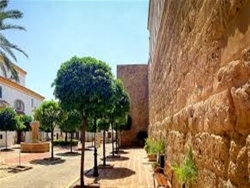 Rare and fantastic opportunity to own a building in a historic location opposite the castle walls in the old town of Marbella. 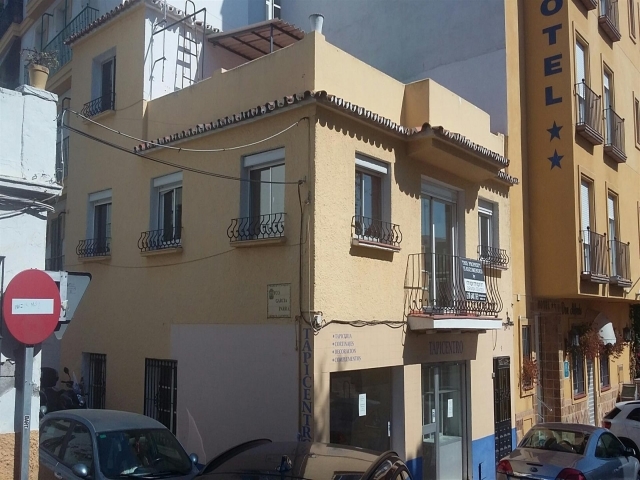 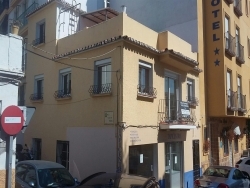 This property has 2 floors plus a spacious roof terracce with beautiful views over the the famous castle.On the groundfloor there are commercial premisis which would be suitable for a restaurante or bar as there are terrace space. 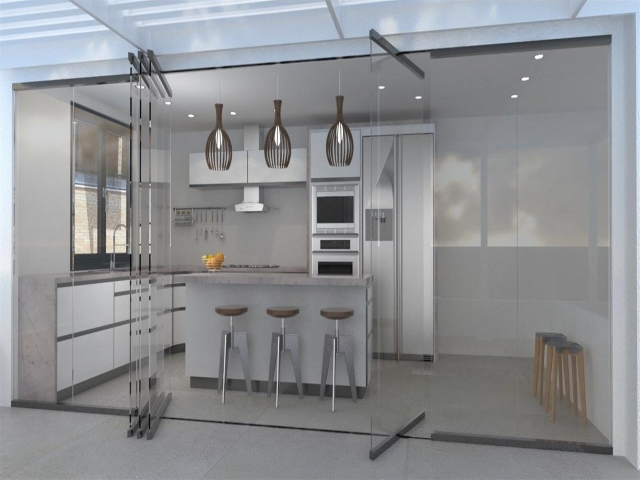 On the first floor you will find the living area which at them moment has 3 bedrooms and 1 bath, living space and kitchen. 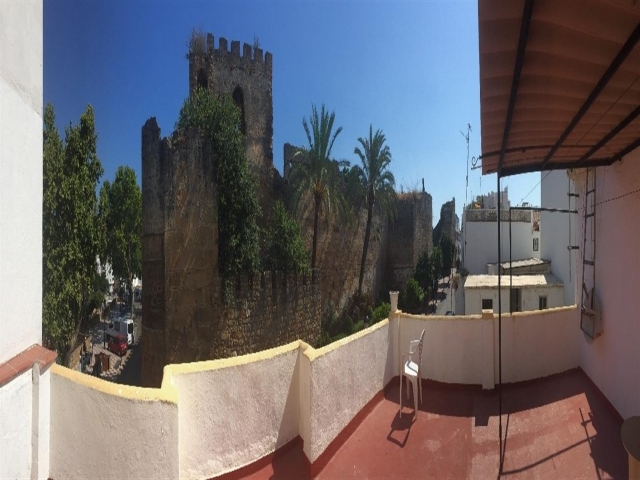 Second floor consists of a spacious roof terrace which enjoys views over the historical part of the Old town of Marbella. 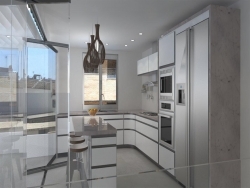 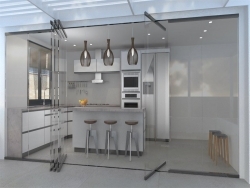 Project for renovation available, see images.